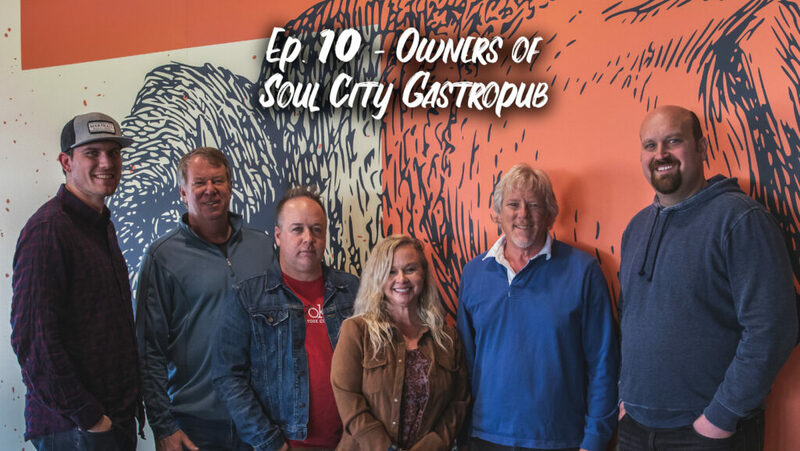 On today’s episode of Scales and Ales Recorded from the SnugStudio at the Marshall Brewing Taproom, I’m joined by Eric Marshall and we are sitting down with Kevin & Amy Smith the owners of SoulCity Gastropub on Historic Route 66, what is going on? CHEERS!! Why on the historic landmark Route 66, and what does that mean to you? When I hear Soul City, I think live music. You guys have brought in some awesome acts. Who are some of the people that you’ve brought in that you’ve really enjoyed? What is that process like? 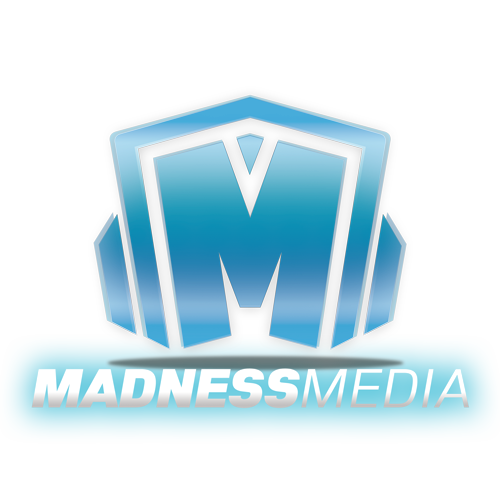 If I’m a musician or band, how do I go about booking a gig with you, as an owner, what are some of the things you look for? So, after reading on your website, am I correct that you two met because you two were both in music? How did it all start with you two? What were you two doing before the inception of Studio Soul in 2011 and then Soul City? Now, we know that you sell beer and liquor at the Gastropub. For our listeners who want to sell alcohol in their restaurants or venues, what advice would you give business owners who want to move into selling alcohol? Adam, you might be able to give some insight into this question, but what are the hurdles that one has to get over to get a license to sell alcohol? What are the best relationships with the musicians that are traveling through? What creates the magic on some nights and a good business relationship between the musician and Soul City? Kevin, what’s it like managing and owning Soul City with your wife? What hard decisions have you had to make that looking back now you were definitely grateful you made the right choice? What advice would you give married couples (or those who want to be married) that want to or already have started their own business together? What major obstacles have you overcome while starting your businesses? Amy, we know that you are an artist selling your art through Soul City. Are you selling other artist’s work as well? And, if so, how can artists contact you to possibly get their work held on consignment at Soul City? Amy, how do you juggle being an artist and owning and managing Soul City? What are your favorite menu items, drinks, etc. that you guys sell and what are some new ones that we may be seeing in the future? What artists are you most excited about seeing in the next few months at Soul City? What’s going on with Soul City at the moment? We know that you closed down Soul City to renovate. 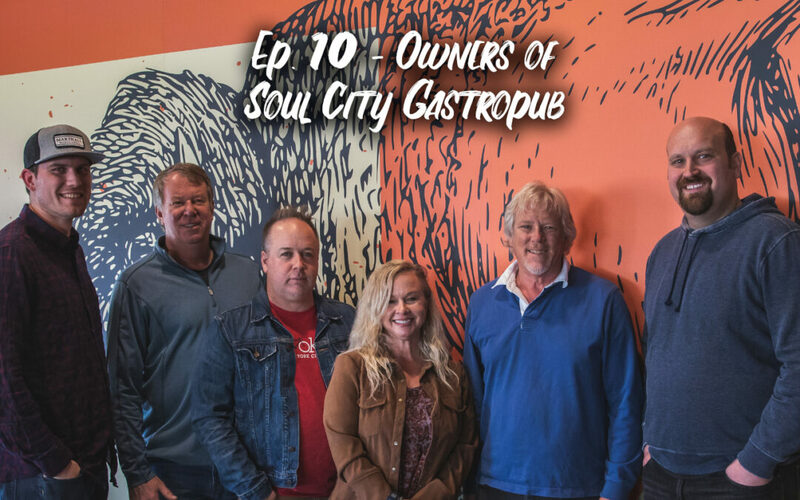 What are we going to see that’s different in the newly renovated Soul City Gastropub and Music House and when are you guys going to re-open for our listeners to know? Do you plan to expand or open multiple locations in the future? What are some exciting things that are coming up for Soul City?